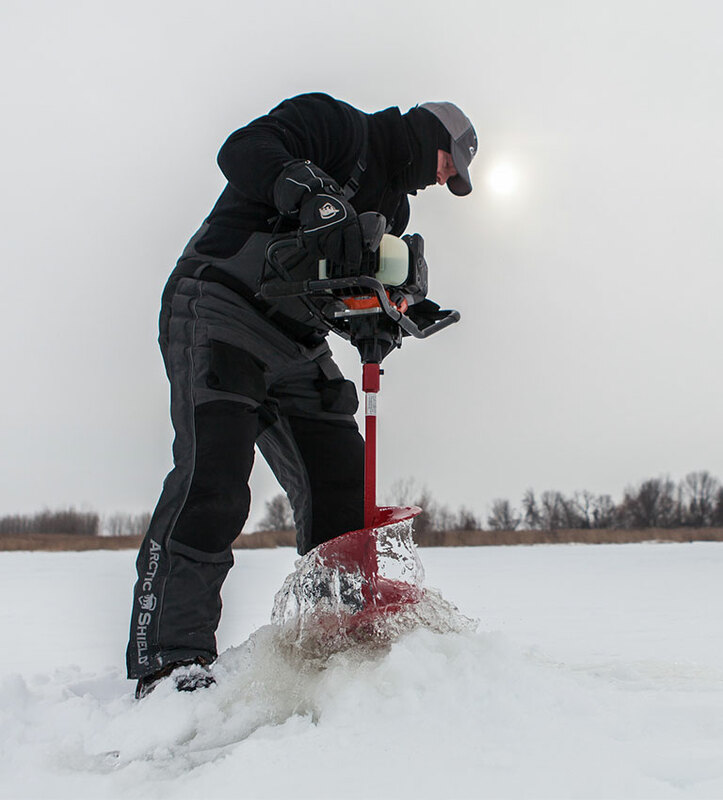 Equipped with professional-grade, 2-stroke engines, ECHO earth/ice augers will make light work of any digging operation whether through earth or ice. Featuring heavy duty, robust construction with handles that allow for operation by 1 or 2 people. 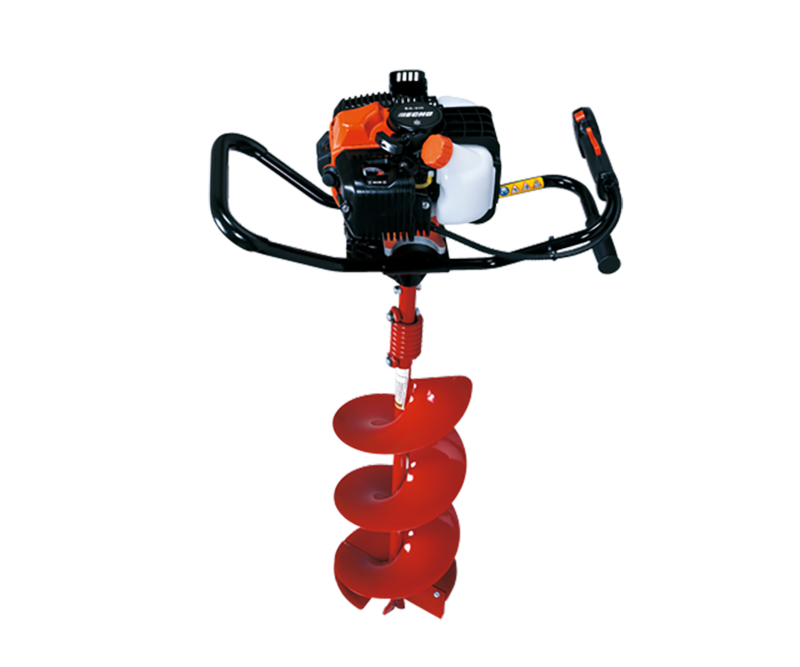 Auger lengths of 881mm or 925mm are available.